Really? 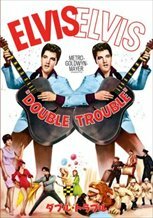 2 Elvis movies? Can I vote them both down?